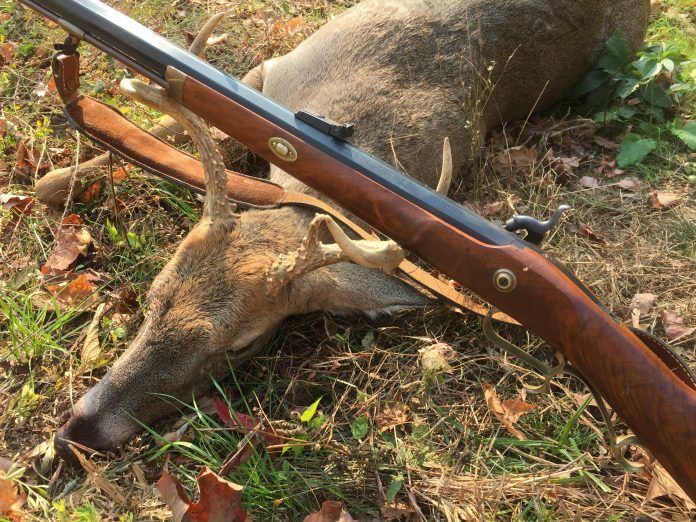 The Tennessee Wildlife Resources Agency is announcing that leftover permits will be available on a first come, first serve basis beginning at 8 a.m. (CDT) on Wednesday, Aug. 22. Permits can be purchased online on the TWRA website at www.tnwildlife.org, on the TWRA App., or at any TWRA license agent. There are 14 hunts available.